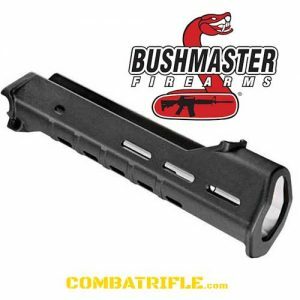 Brownells is now accepting orders for the Black BUSHMASTER ACR HANDGUARD ASSEMBLY F100234. 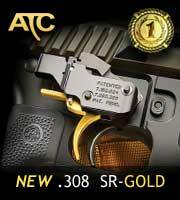 The FDE ACR HANDGUARD has been on the site for a while. If anyone buys installs one of the ACR aftermarket handguards please share a picture or two.